Local Knowledge Episode 3, “Tuna Town” airs Saturday at 7 am on Destination America Channel. 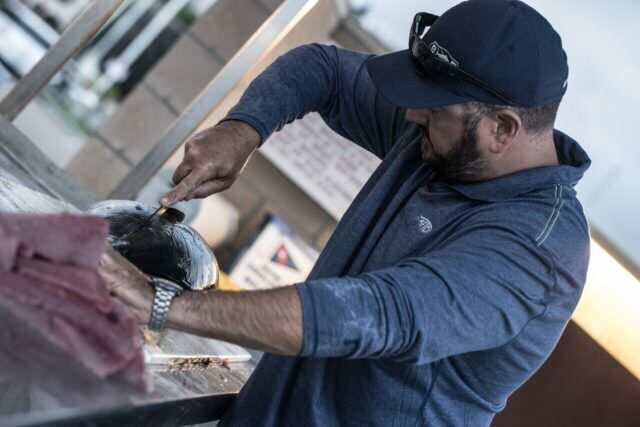 The guys are back in San Diego fishing for one of SoCal’s bread and butter species; tuna. SAN DIEGO WAS LITERALLY BUILT ON LIVE BAIT TUNA FISHING AND RUSH IS ABOUT TO GET A FIRSTHAND LOOK. 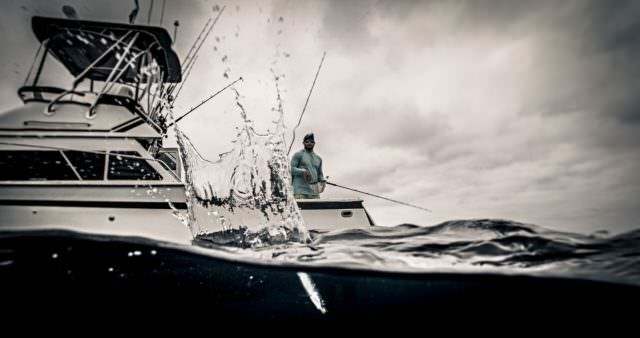 Armed with scoops of prime bait, Ali and Rush set out to score a bag of tasty yellowfin tuna. 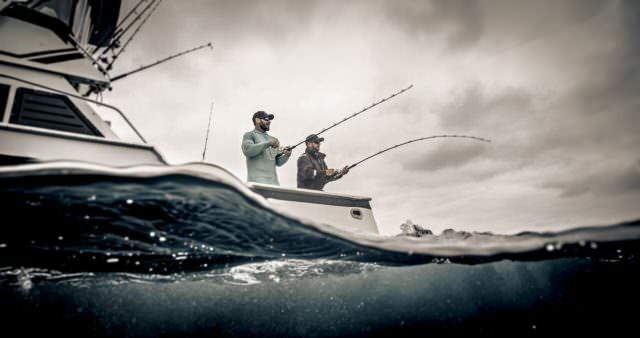 Later, the guys travel to the Florida Keys and check out Rush’s blackfin tuna fishery and find that tuna pull just as hard no matter what ocean they hail from. Of course you can always catch the new and previous episodes of Local Knowledge on your favorite streaming sources and official YouTube Channel.